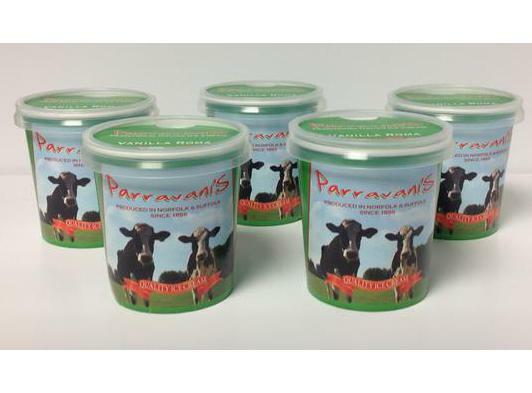 It's the perfect way to keep your guests occupied straight after the ceremony while the photographs are being taken or during that often quiet period between the wedding breakfast and evening entertainment or why not make it a fun desert for your wedding breakfast or a treat to welcome your evening guests. 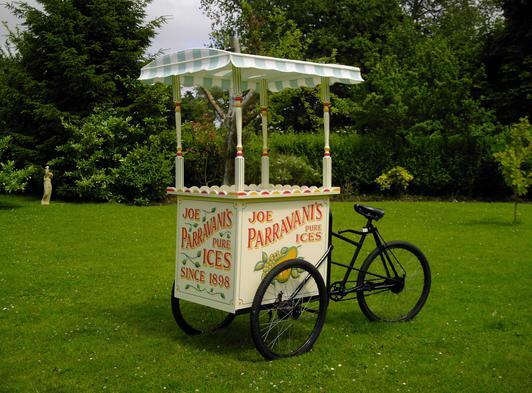 The ice cream van also makes a great prop with which to create some memorable fun photographs of the bride and groom. 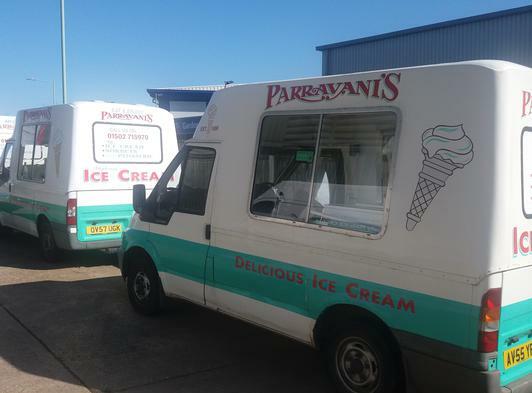 We can tailor a package to meet your requirements simply call the Parravani's team to discuss your ideas. 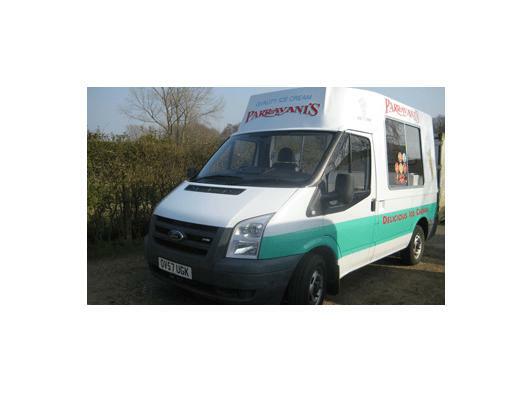 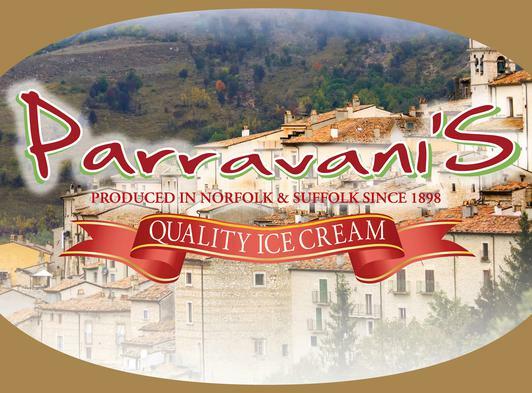 Parravani's have been making ice cream in Norfolk and Suffolk for over 100 year. 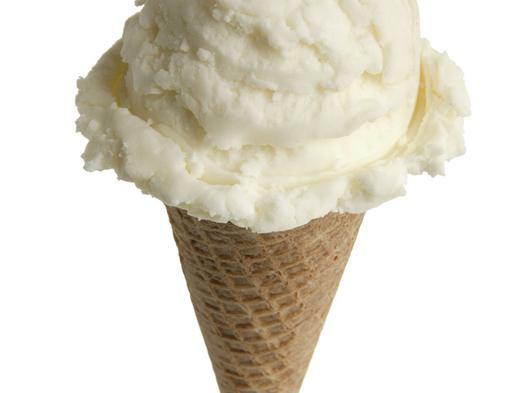 with over 30 flavours all made to our traditional family recipe.